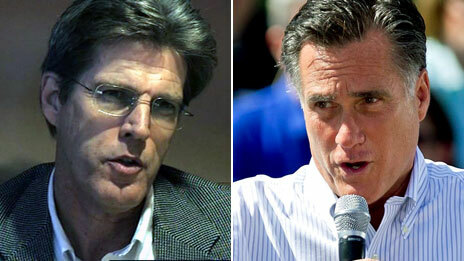 Park Romney speaks out, but who is listening to his timely warning? 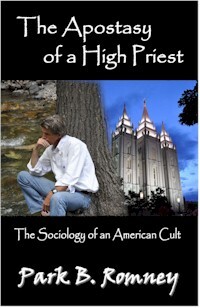 According to his own cousin, Park Romney, Mitt Romney (the Republican party's front-runner for nomination as its candidate for the 2012 US Presidential election) is one of the bosses of an organization (presented externally as a 'religion') which has (internally) exhibited the universal identifying characteristics of a pernicious cult. An honest answer to this question would mean that Mitt Romney, along with various other 'Mormon' leaders, could all be facing criminal investigation for breaching the US Federal Racketeer Influenced and Corrupt Organizations Act, 1970.